Comments: Very Good Condition. Tight and Neat. Five star seller - Buy with confidence! Whether it rears its head in bars, clubs, political rallies or commitment ceremonies, dyke drama may be the only consistent thing left in a landscape of lesbian culture evolving at warp speed. 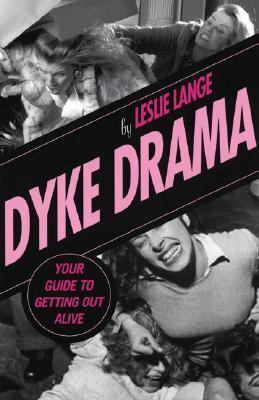 This is the complete guide to this inimitable dyke trait.Lange, Leslie is the author of 'Dyke Drama Your Guide To Getting Out Alive', published 2004 under ISBN 9781555838935 and ISBN 1555838936. Loading marketplace prices 6 copies from $2.49 How does the rental process work?